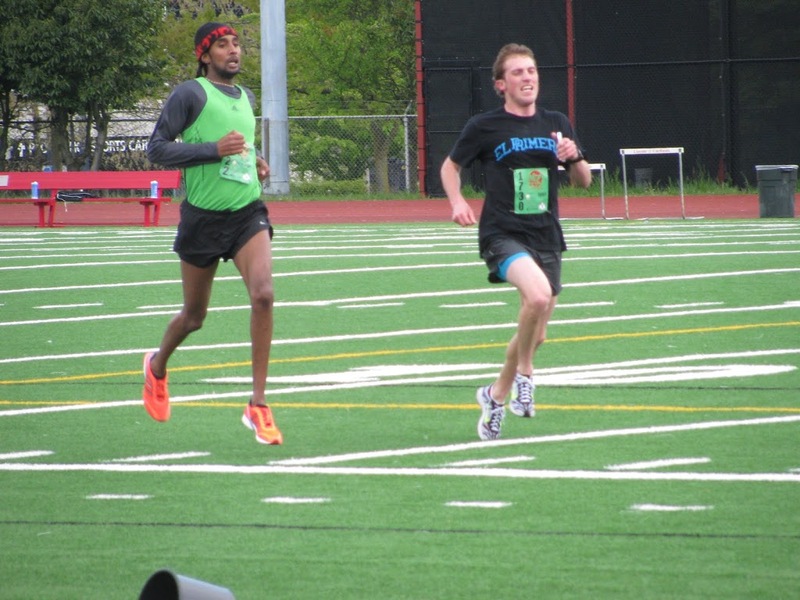 I didn’t feel like racing this weekend, but as one of my hobbies is going to local races and stalking the fastest runners, I decided to go watch the Cinco de Mayo Run, put on by Terrapin Events. 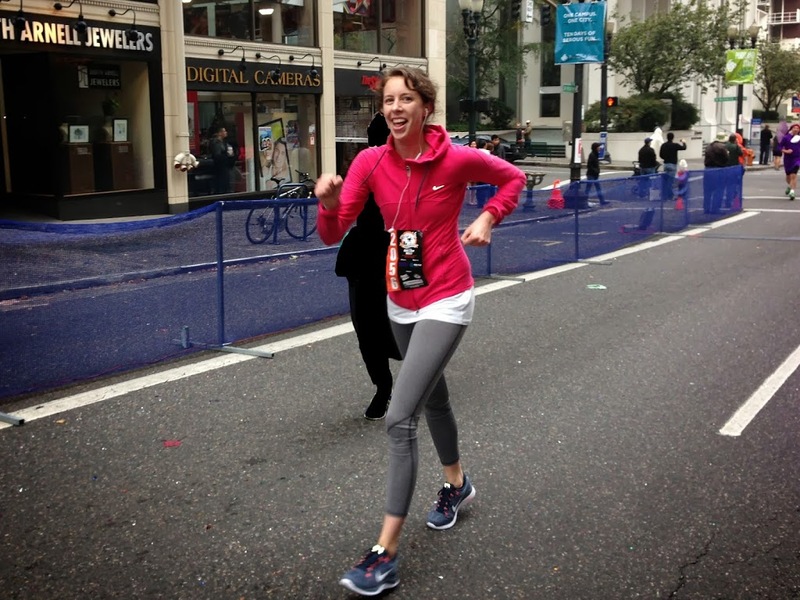 I’ve never run this event, but I’m sure you remember two years ago, when my friend Laura completed it as her first 5k, and I blogged a tiny bit about it in the midst of mostly talking about myself, as usual. This year all of the festivities (which means beer and a Mariachi band) were held in Pioneer Square, with the race starting and ending on Broadway. Somebody had very nicely put little paper decorations and margarita glasses on a few tables, and someone from the local chiropractic college begged me to let them adjust me (I didn’t let them). 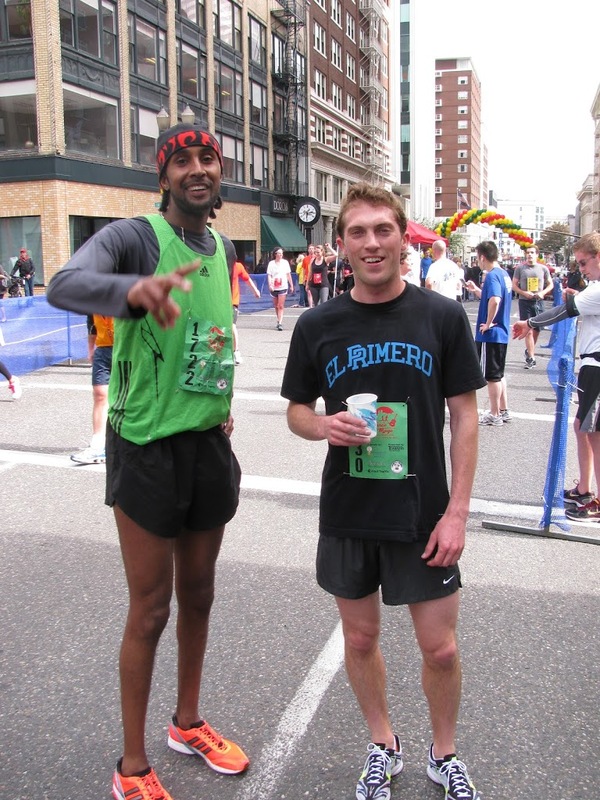 The before-part of races really isn’t very exciting when you’re not in the race. I took a picture of the place but I won’t even bother showing you. I quickly left that area and headed over to the start of the race to place my bets. I bet on the guy with sunglasses. Luckily it wasn’t a real bet, or I would have lost a bet. With myself. But it’s more fun to root for the underdog, right? Regrettably I did not get a picture of the guy in full pirate regalia. 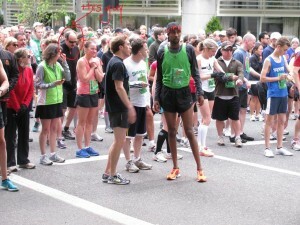 I wasn’t even considering betting on him though, he wasn’t even wearing proper running attire. After my fake bets were in place, I had 14-15 minutes to kill. I walked over to the Pioneer Square Starbucks, but there was a really long line, and 14 minutes goes by really quickly when you’re waiting in line at Starbucks. So I walked one more block and found a Peet’s Coffee. 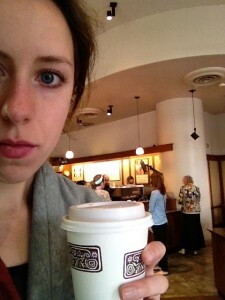 Time moves much more slowly at Peet’s, and also there was no line. I like trying to take pictures of myself in public places without anybody noticing. It can be embarrassing, but necessary. Necessary if you’re going to blog about it later, anyway. For a while at work we would watch this lady from a couple doors down come outside for her break every day and take pictures of herself while she smoked cigarettes. I can only assume she was blogging about it, or else it was just kind of weird. Mostly I think she didn’t realize we were always watching her. Peet’s had a great view of the finish line, so I stayed in there for a few minutes before it was time to go watch the end. I came out just in time to run into my Number One Fan, Alvin. If you would like to be my Number One Fan instead of Alvin, all you have to do is be the most recent person to tell me that you like my blog. But right now that’s Alvin, because I saw him Sunday and we got to share the magic of the Cinco de Mayo fun run together. The moment was fleeting though, as Alvin left to go work, and I had to turn my full attention to the upcoming finish of the 5k. 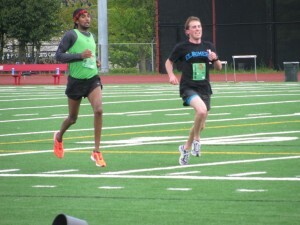 Watch this video to see the lone 5k Champion sprint in amongst a crew of slogging half-marathoners. It doesn’t start happening until about 23 seconds in. 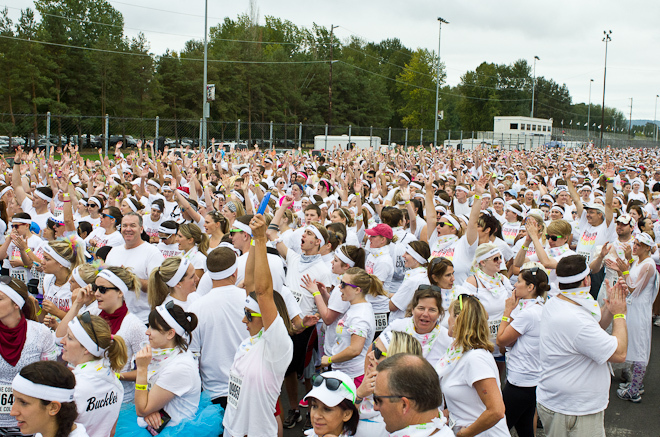 Also, for a fun game, see if you can spot the bandit runner in this video! 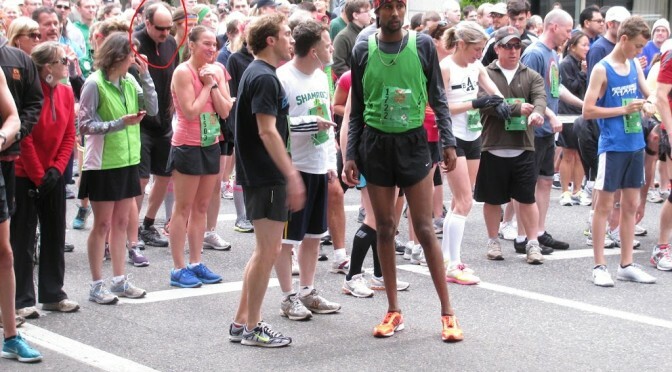 For an even more fun game, figure out who he is and turn him in to the race officials and have him arrested. 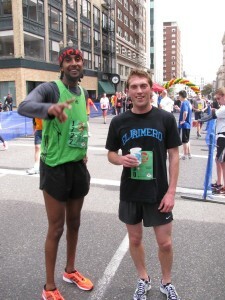 I made the first two finishers stop for a picture before they could go drink their beer. You can tell who got which place because the guy on the left was just throwing up a #2 sign (definitely not a peace sign), and the guy on the right’s t-shirt translates to “First Place Champion.” I think that’s what “El Primero” means, anyway. After a while it just felt like they were rubbing their fastness in my face, so I found some other people to enjoyably spectate. 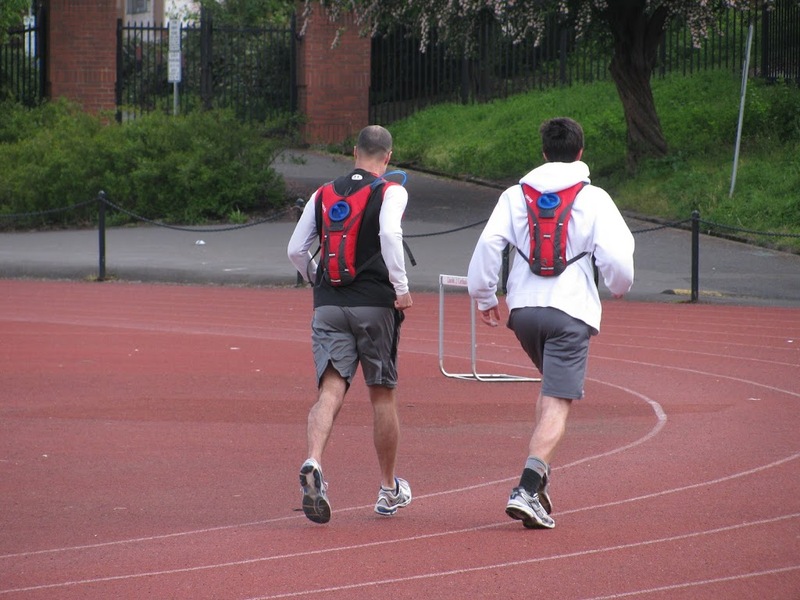 These guys were working extra hard to run and have matching water-back-packs on at the same time. Impressive! I soon got bored altogether, and left. It’s fun to go spy on the fast runners, but I think I still like running in the races myself better. 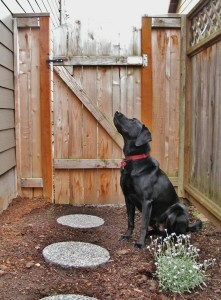 I can only imagine who’s spying on me while I run! And for those of you who don’t care about running, here’s a picture of Pascal looking very noble and beautiful. wait, alvin alvin? like zoo alvin?? I’m pretty sure there’s only one Alvin. In the world. I’m more than willing to take the international number 1 fan award. Just sayin, I like your blog! Rachel, the honor is yours. I hope you’re finding some good NZ races to do! I confirm that his shirt means “The First” or “Number One”. You are welcome. I knew I was friends with you for a reason. You’re so helpful!